How many people could you fit into a Mini? Better yet, how many people would fit into a Mini if we were only a nanometer tall? 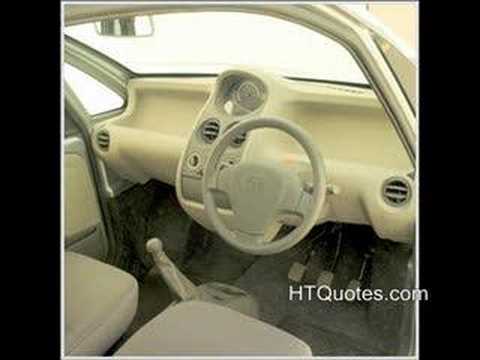 RATAN TATA unveils cheapest car TATA NANO price tagged 1 Lakh Rupees ($2500 Approx.) meeting safety and emission standards better than a two wheeler. 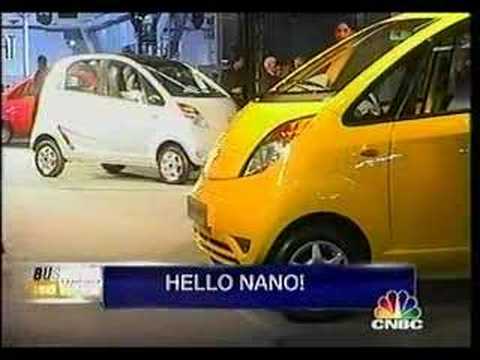 In India, middle class families dream about having a car and had to compromise with a two wheeler which fit their Budget but now things will be changed, they can afford a car and can go for a Family ride....truly TATA NANO will become a Family car and country remembers contribution made by TATA.